Stock ownership involves risk, and some stocks are riskier than others, but over the long haul stocks have been one of the best investments available, at least since the end of World War II. 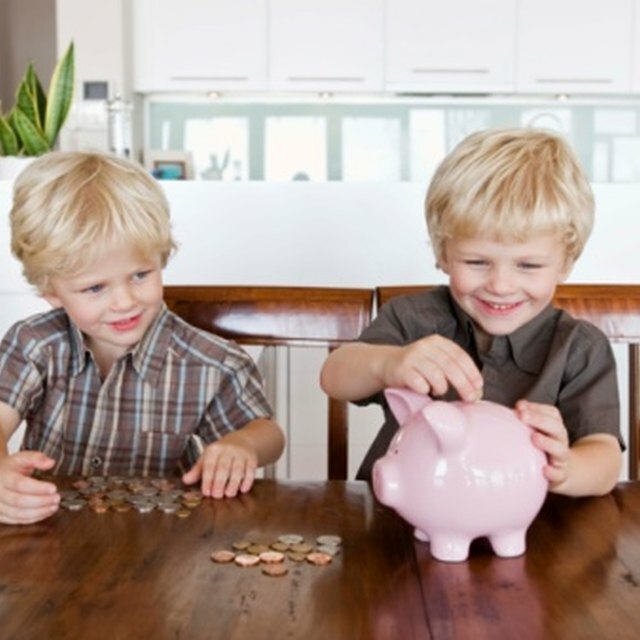 Getting your kids, or grandkids, involved with investing in the stock market while they are still young can teach them valuable lessons about finances and create substantial wealth for their future. With few exceptions, such as U.S. savings bonds, minors aren't allowed to own investments in their own name. Before you can buy stocks for your kids, you'll have to open a custodial or trust account, and you'll need the child's Social Security number to open that account. You can set yourself or another responsible adult as the account custodian. A number of investment brokerage firms offer custodial accounts, but each one has different policies regarding minimum transactions and commission rates, so you'll want to do some research to find a broker that best meets your needs. If the child has earned income, for example from mowing lawns or babysitting, you can contribute to an individual retirement account, and use that money to buy stocks. There is no requirement that the actual money the child earns is the money that is used to fund the IRA. The contribution just can't exceed the lesser of the child's earned income or the maximum allowed by law, which was $5,500 for the 2013 tax year. You can bypass a broker altogether by purchasing stock for your child through a direct stock purchase plan. This involves buying stock directly from the company. Not all companies offer such a plan, and those that do may have different minimum investments. You'll still need to open a custodial account with the company, but you'll typically save on commissions, and you can usually buy stock with specified dollar amounts rather than in a set number of shares. Stock in a child's custodial account belongs to the child, even though the custodian has control over that stock. Once the child reaches the age of majority, she gains control over that stock and can do with it as she pleases. The Internal Revenue Service considers income produced by stock in your child's name, such as dividends or capital gains from stock trades, to be taxable income, unless the stocks are held in a tax-advantaged account, such as an IRA.